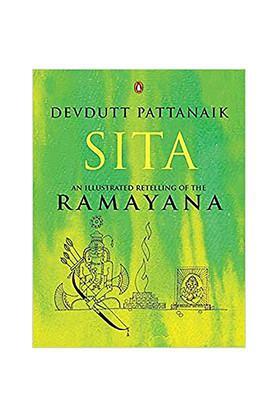 It is significant that the only character in Hindu mythology, a king at that, to be given the title of ekam-patni-vrata, devoted to a single wife, is associated with the most unjust act of abandoning her in the forest to protect family reputation. This seems a deliberate souring of the narrative, made even more complex by Ram's refusal to remarry despite the pressure on royalty to produce an heir. The intention seems to be to provoke thought on notions of fidelity, property and self-image. And so mythologist and illustrator Devdutt Pattanaik narrates the Ramayan, drawing attention to the many oral, visual and written retellings composed in different times by different poets, each one trying to solve the puzzle in their own unique way. 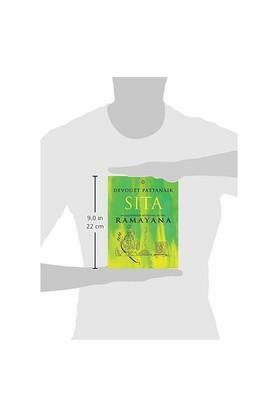 This book approaches Ram by speculating on Sita,her childhood with her father, Janak, who hosted sages mentioned in the Upanishads, her stay in the forest with her husband who had to be a celibate ascetic while she was in the prime of her youth, her interactions with the women of Lanka, recipes she exchanged, emotions they shared, her connection with the earth, her mother, her role as the Goddess, the untamed Kali as well as the demure Gauri, in transforming the stoic prince of Ayodhya into God. Dr. Devdutt PattaNAik is an Indian author who worked for about 14 years in the Pharma and the Healthcare industry before trying his hand in writing. 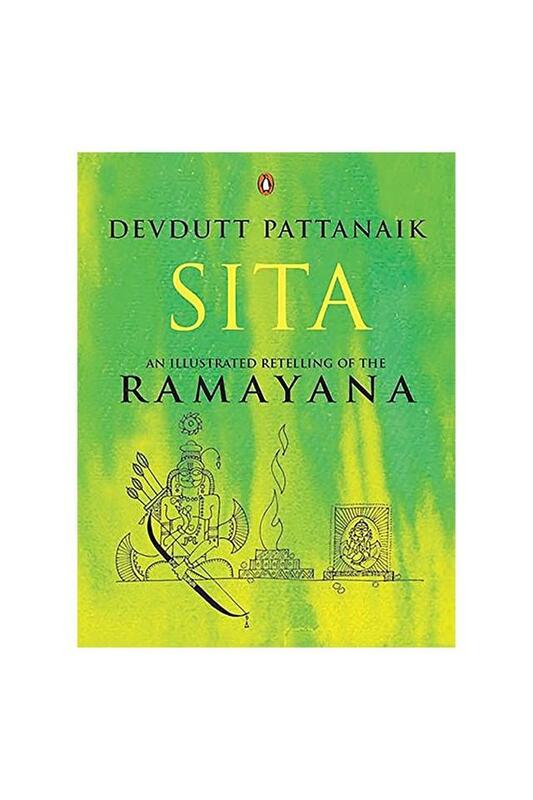 He is also a leadership consultant and a mythologist and most of his books are based on mythology. 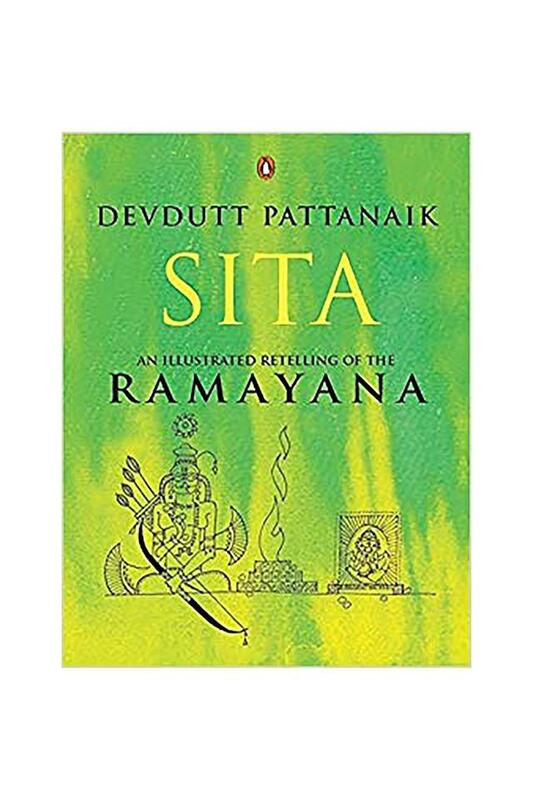 His other works include Mithya: A Handbook of Hindu Mythology, The PregNAnt King and Jaya: An Illustrated Retelling of The Mahabharata.